I almost missed out on this as because I hadn't watched the first series, I thought I wouldn't follow the second but fortunately encouragement from friends and the fact that the first episode was made available for longer on iPlayer meant that I was able to gobble them up over a few commutes to work. When a young woman walks back into the town she was abducted from 11 years previously, it is revealed that she holds vital clues about another missing girl. French detective, Julien Baptiste, becomes embroiled in the mystery when he races across Europe to pursue a 12 year-old case. 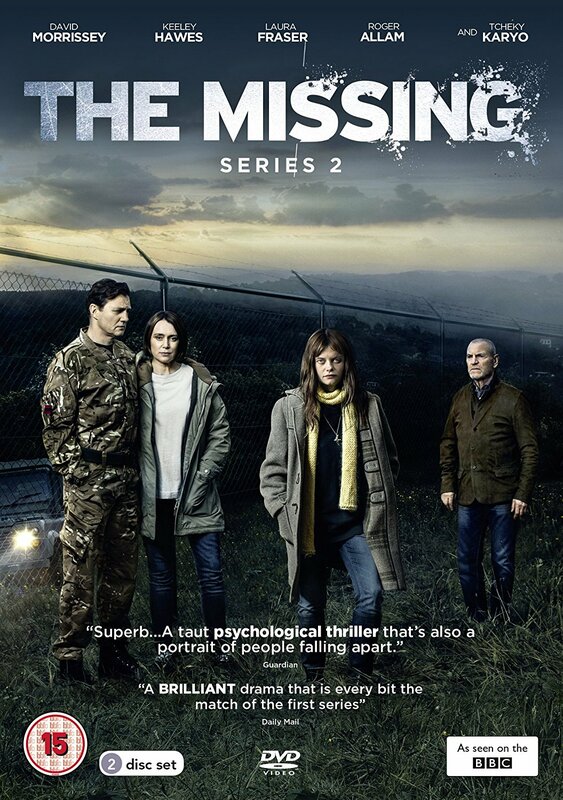 The Missing II dramatizes a thrilling chase for a missing girl, whilst exploring the truth of what happens when a missing child returns. 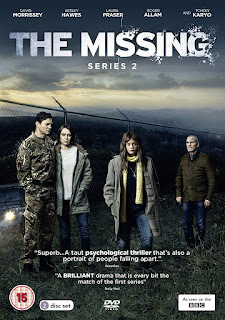 Set mostly in Germany, though filmed mainly in Belgium, The Missing is an extremely tense and complicated drama using several time periods. Fans of subtitled dramas will find some familiar faces popping up too. This sounds great, I must investigate it. Only available in Europe? Looks intriguing. I'd like to see it here in the USA.